Rosemary against hair loss (5 hairprotection points)	Noch nicht bewertet. Rosemary is a popular herb that is very popular in folk medicine. It is a natural antiseptic and is also used in cosmetics for skin and hair care and dandruff. Rosemary is also an important medicinal plant, the thanks of the ingredients cineol, camphor, borneol, thymol and pinene can come up with various and powerful healing effects. A promotion in wound healing can be enhanced by Rosemary. A beneficial effect for the hair also have the tannins contained and bitter substances and flavonoids. Rosemary stimulates hair growth and reduce hair loss. He can drink for this purpose as tea, may be used as a hair rinse or a hair oil. Preparation: To prepare Rosemary mixing one tablespoon rosemary leaves 1/4 liter of hot water. After pouring over you have to let him go for about 15 minutes. Internally: We recommend a day at least 2 large cups to drink in small sips. External: The cooled tea can be used as a hair rinse. Application: Apply after shampooing to towel-dried hair and massage thoroughly. Do not rinse, comb hair then normal. 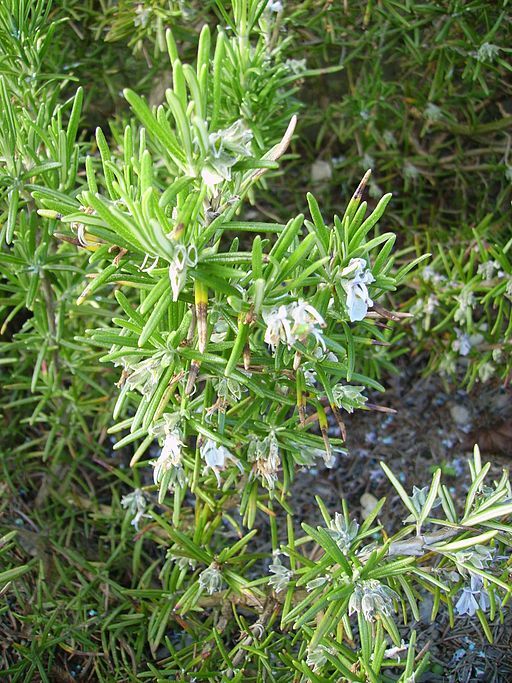 Rosemary oil has antimicrobial and circulation-enhancing effect. For better hair growth should give the oil on the hair loss affected area and rub a few minutes. The oil then remains in the hair.